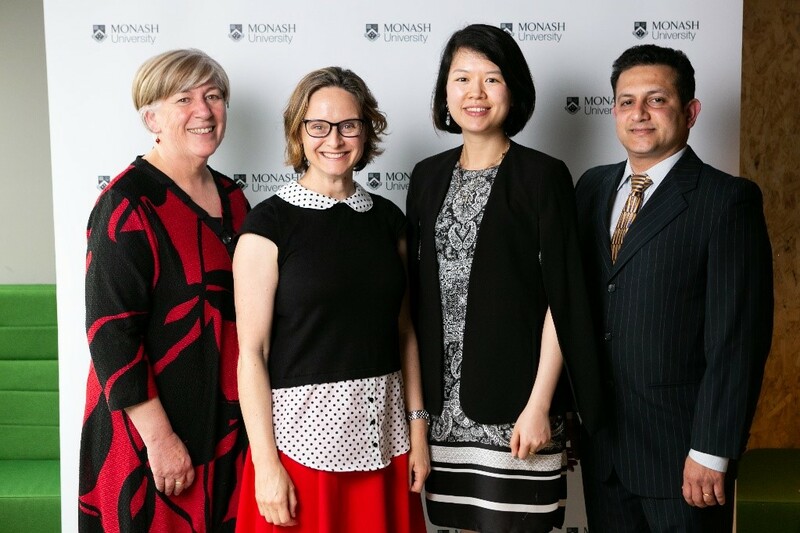 The Vice-Chancellor’s Awards for Teaching Excellence gives recognition to academics (individuals or teams) renowned for excellence in their teaching, engagement with students and most importantly, who have made a broad contribution to enhancing the quality of learning and teaching at Monash. Priority Area Award was introduced in the 2018 Vice-Chancellor’s Education and Research Awards to recognise new education approaches which are considered to be important and urgent. Professor Tina Brock, Benny Efendie, Dr Johnson George, Dr Lee Chooi Yeng, and Thao Vu from the Faculty of Pharmacy and Pharmaceutical Sciences, along with Dr Fiona Kent, Associate Professor Dr Amudha Kadirvelu, Jennifer Lindley and Associate Professor Dr Sivalal Sadavisan from the Faculty of Medicine, Nursing and Health Sciences, jointly received the award for their project titled Action on Asthma: Delivering Interprofessional Learning at Scale. The project comprised of learning activities for second year pharmacy and medical students, which was designed to reflect the knowledge, skills and abilities outlined in the Monash Collaborative Care Curriculum Framework. Students worked together on an authentic patient care challenge by helping to prevent an outbreak of thunderstorm asthma. Click here to view the video. Experiences from this project have been used to design subsequent collaborative care activities with additional health professions. “Interprofessional education (IPE) is indeed a priority in an ever complex healthcare,” says Benny Efendie, IPE lead from the School of Pharmacy. 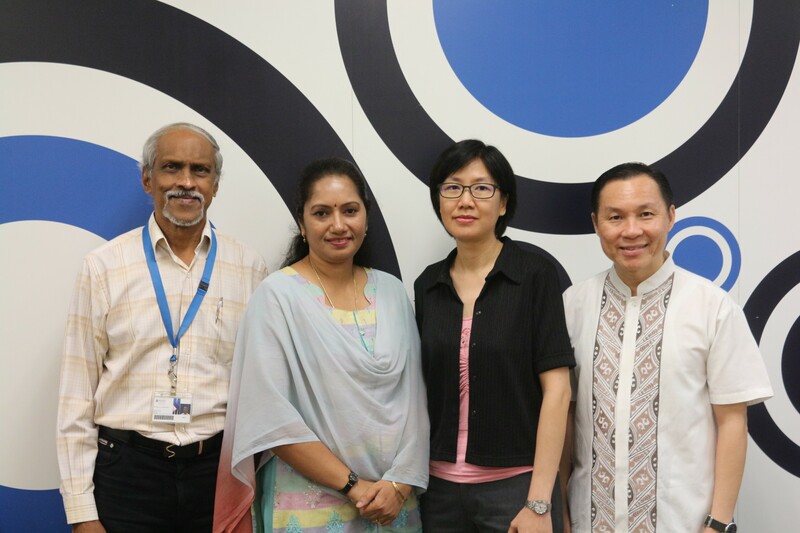 According to the IPE lead from the Jeffrey Cheah School of Medicine and Health Sciences (JCSMHS), Associate Professor Amudha Kadirvelu, the project showcases the potential of teamwork across professions and countries. The team would like to thank staff and students from the School of Pharmacy and JCSMHS for supporting the planning and implementation of the large scale session. Congratulations to the team on their success! See the full list of 2018 Vice-Chancellor Education and Research Award Winners here.